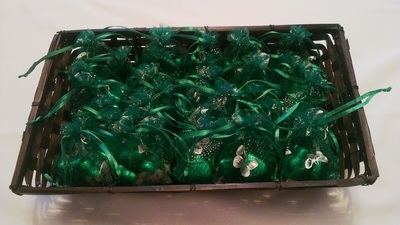 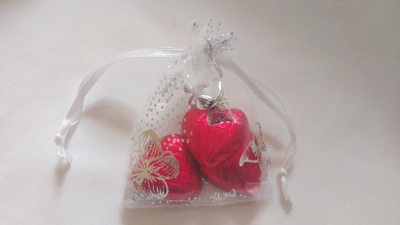 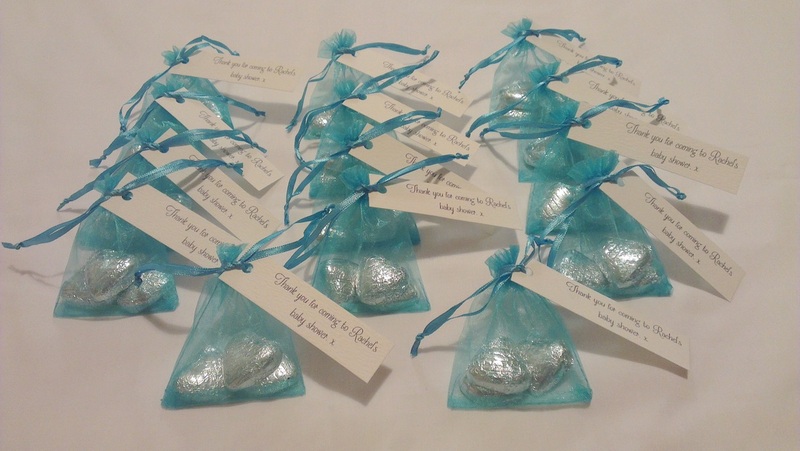 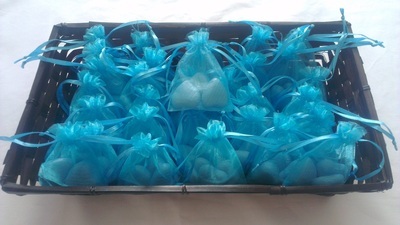 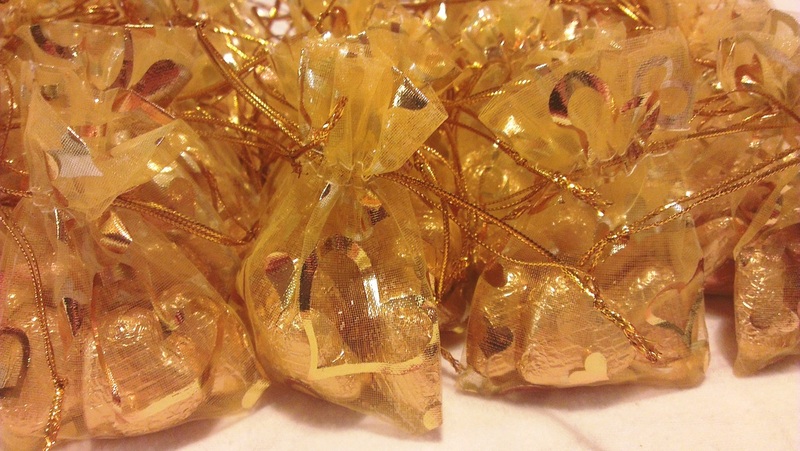 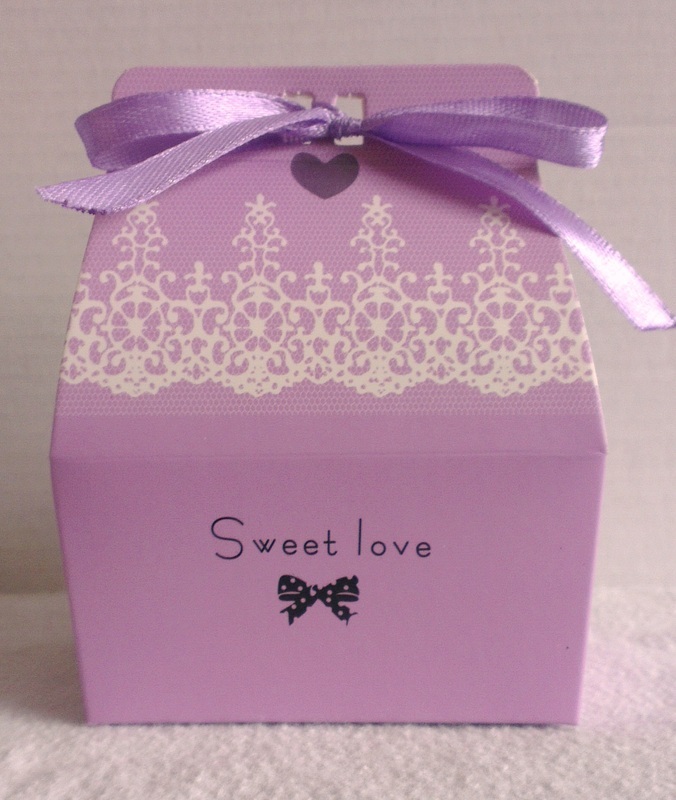 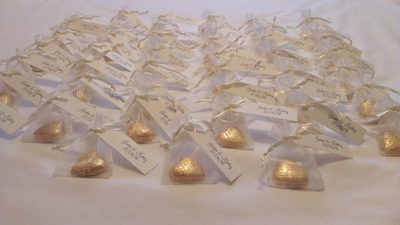 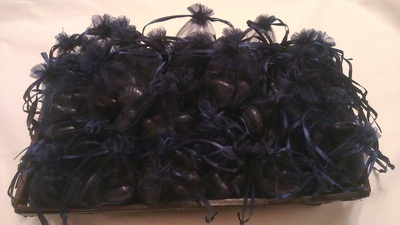 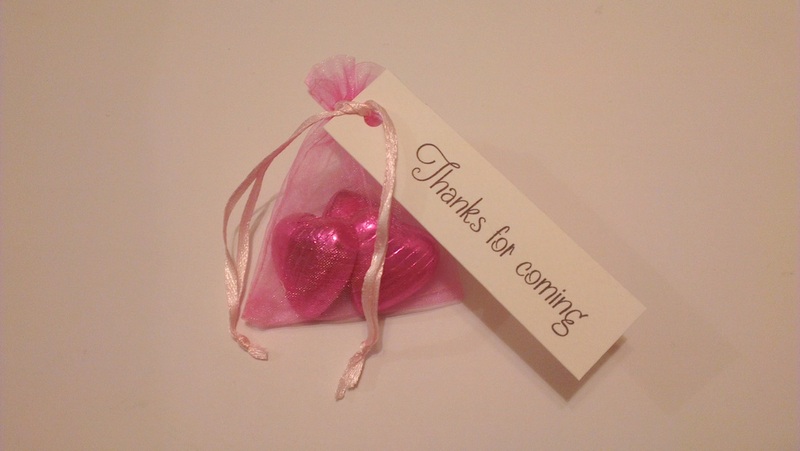 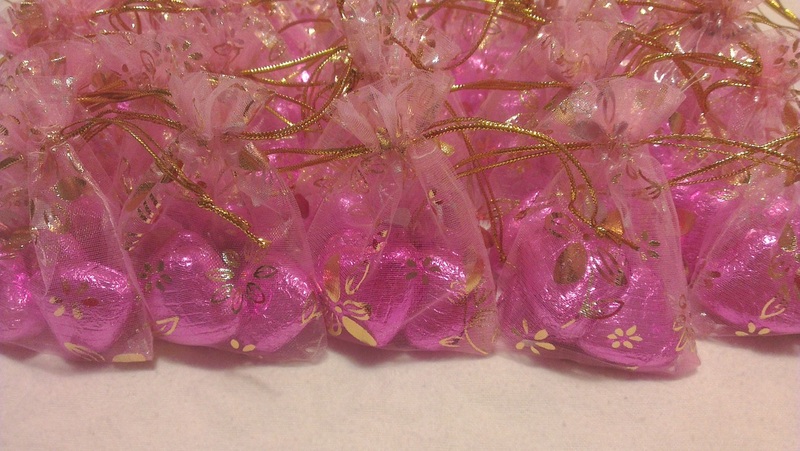 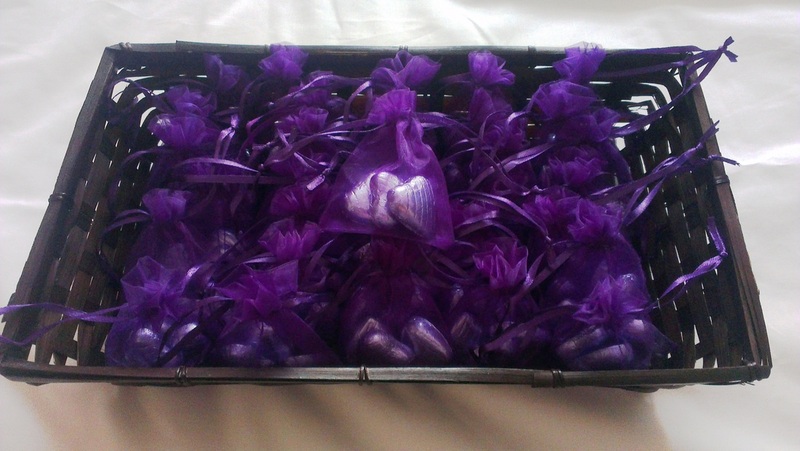 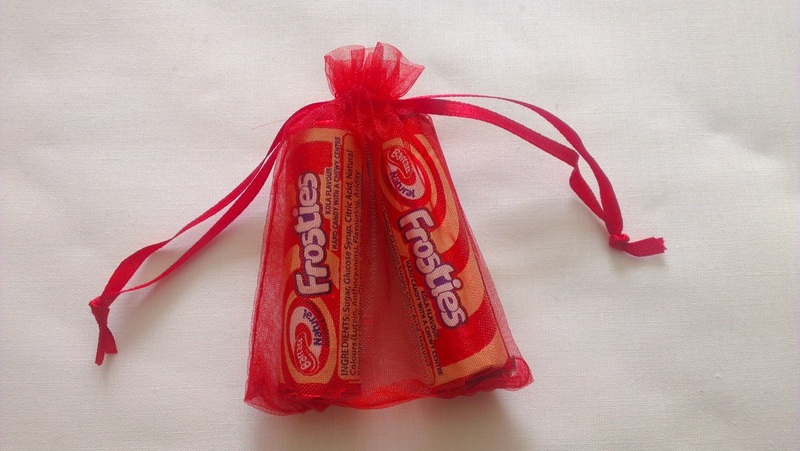 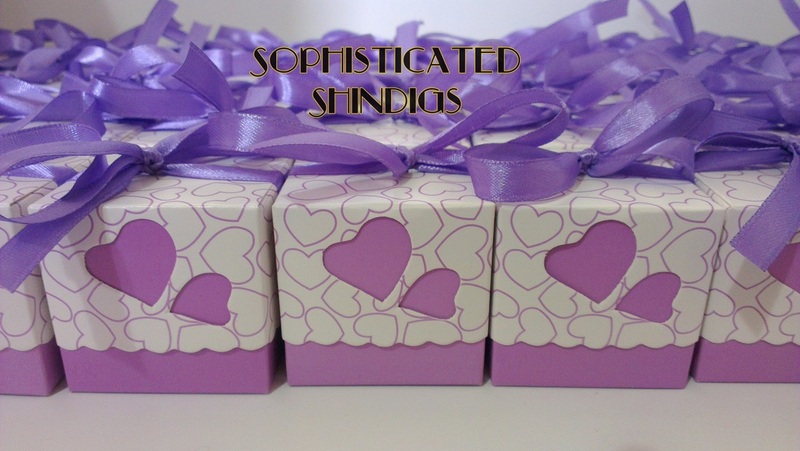 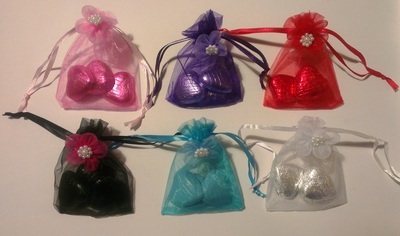 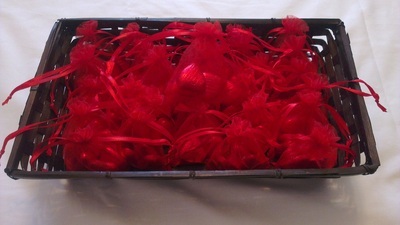 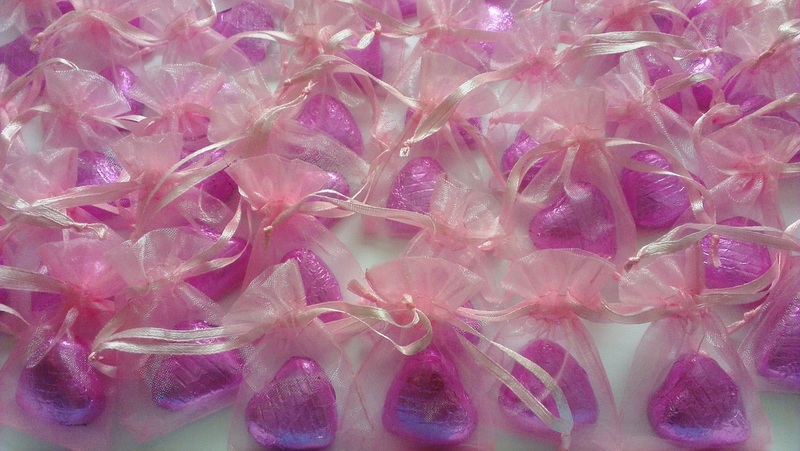 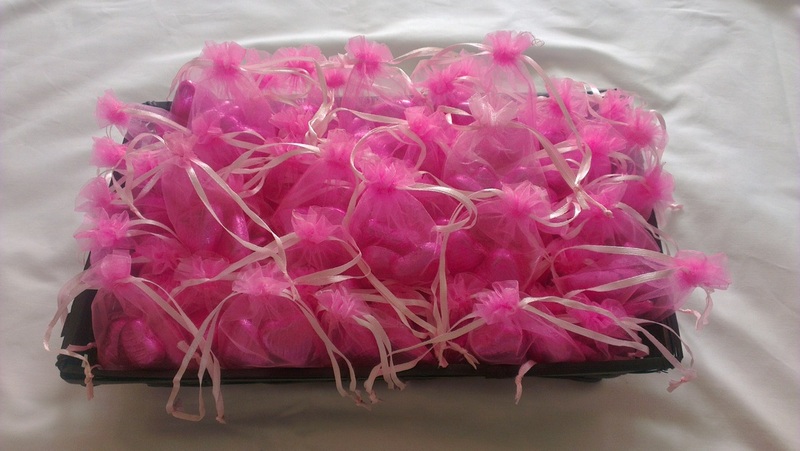 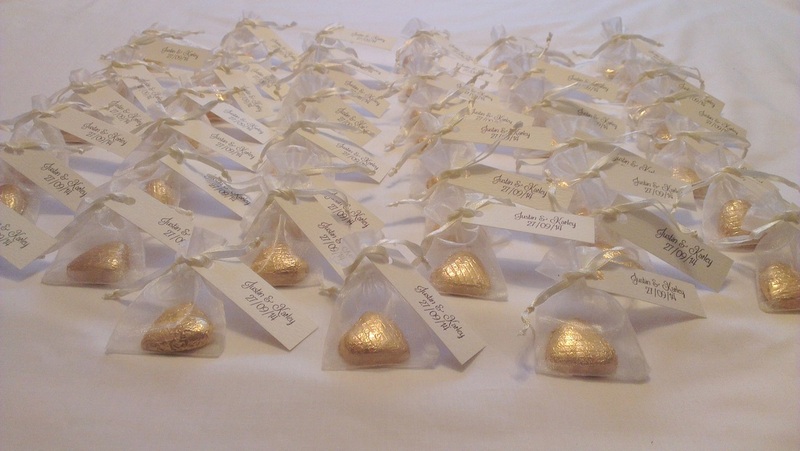 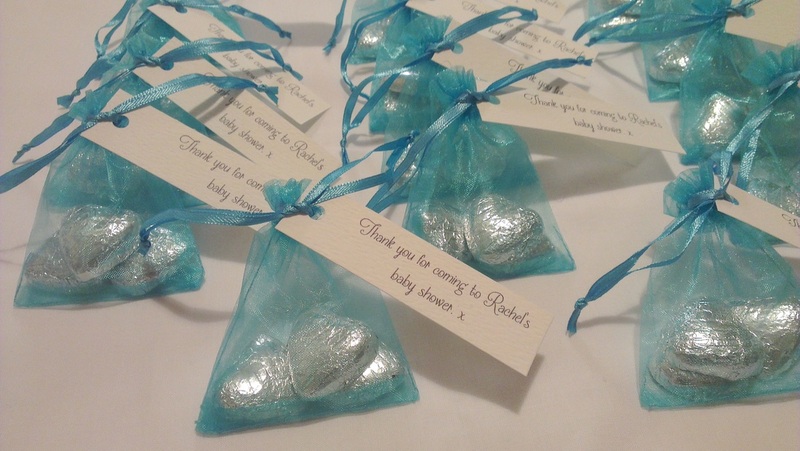 Let your guests know you're grateful for their attendance with a wedding or party favour. 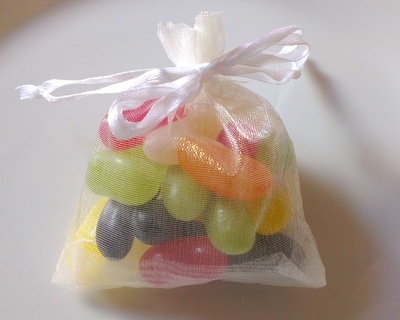 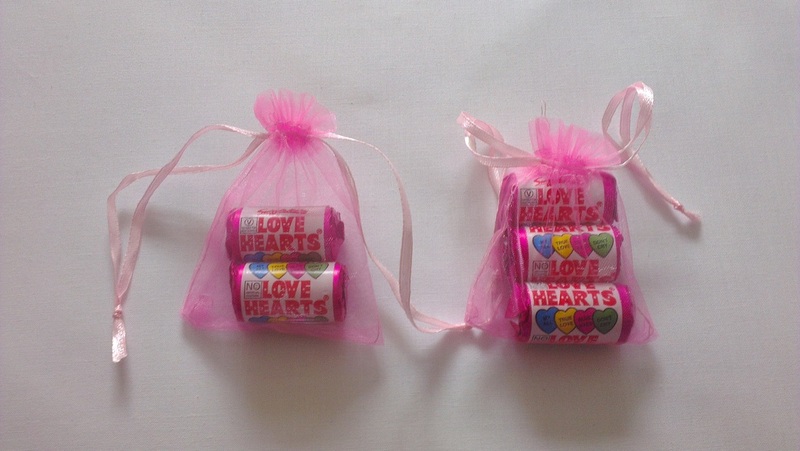 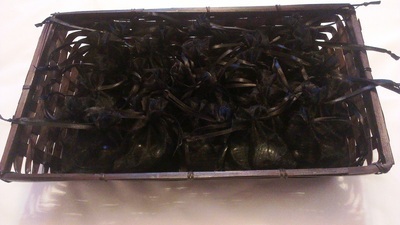 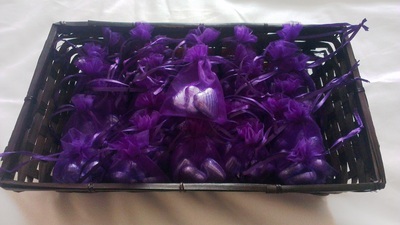 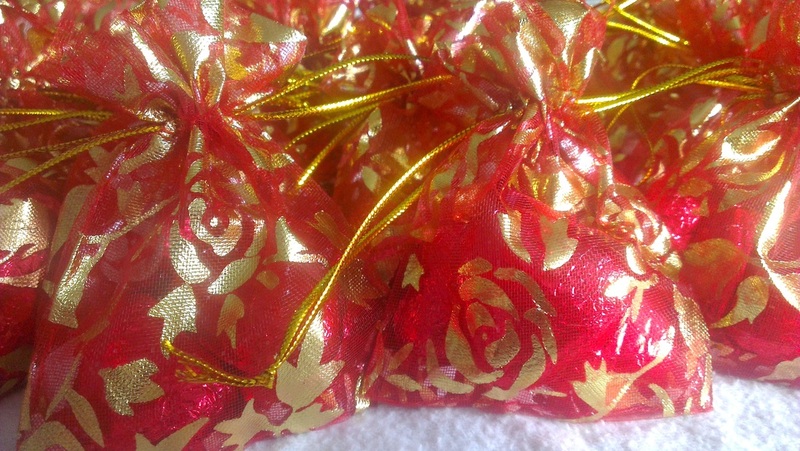 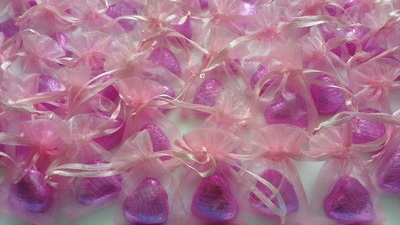 As well as providing a little treat, favours add a great splash of colour to your tables. 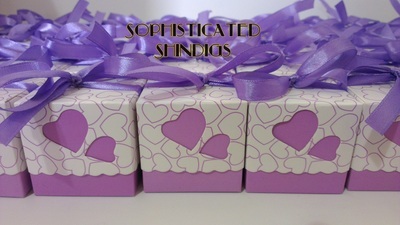 Prices at Sophisticated Shindigs start at just 25p per head.